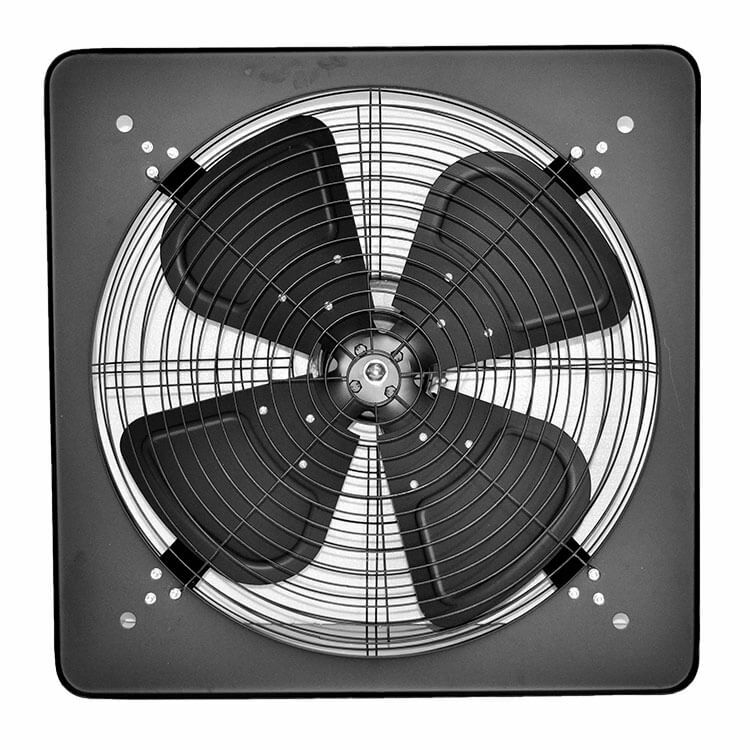 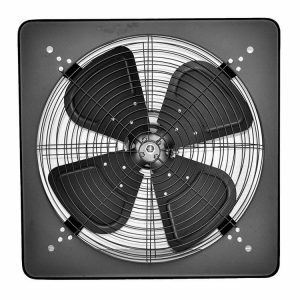 Our range of strong and durable industrial extractor fans are designed to move small to large volumes of air. 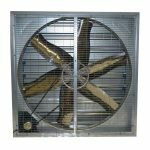 While they are mostly used to extract or exhaust air they can also be installed to draw fresh air into an area. 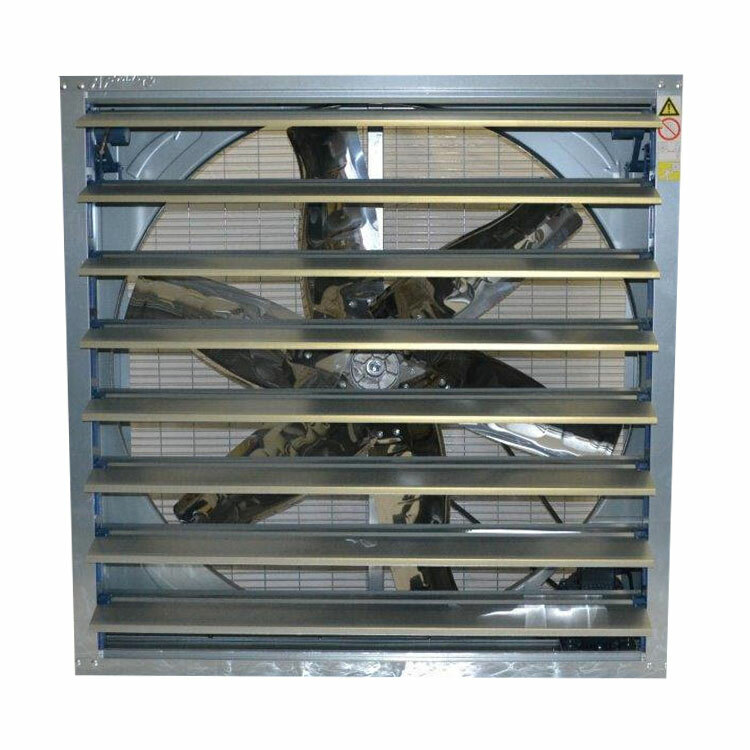 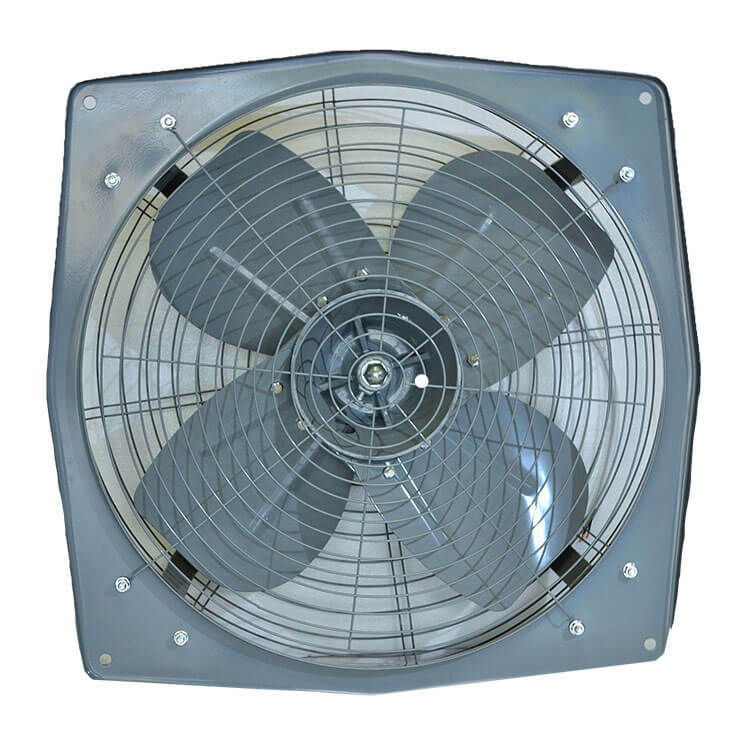 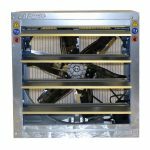 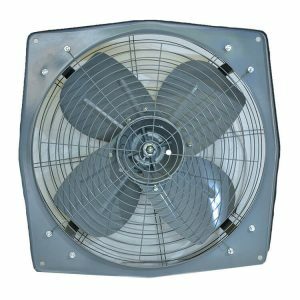 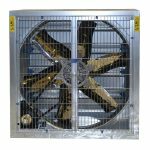 Amongst other application these fans are most suitable for use in factory, warehouse and agricultural ventilation. 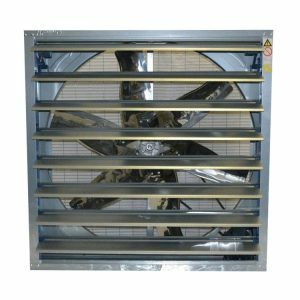 All units come standard with a 12 month warranty and we keep stock of all moving parts on the GLF range. 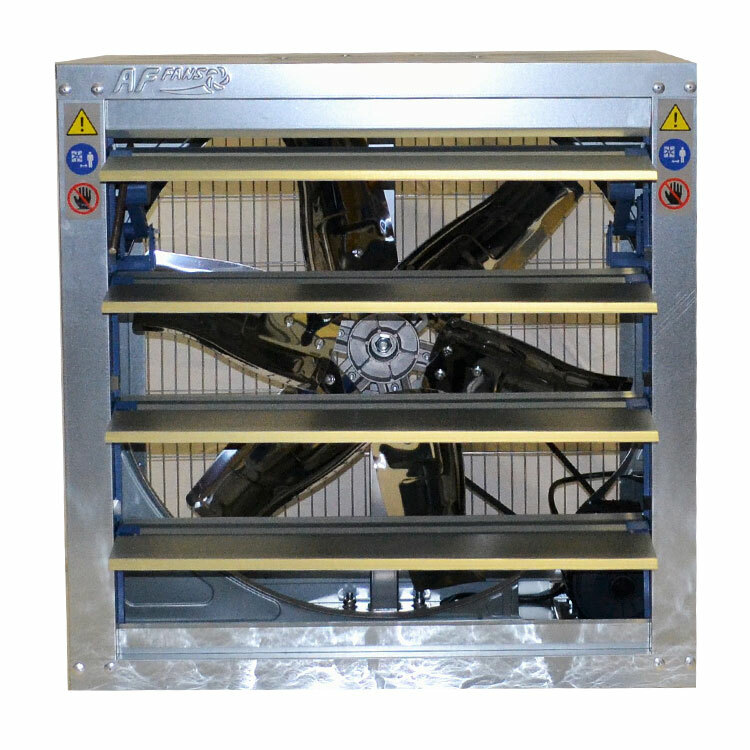 OPTIONAL: Louvers can be exchanged for 2nd grill at no extra charge. 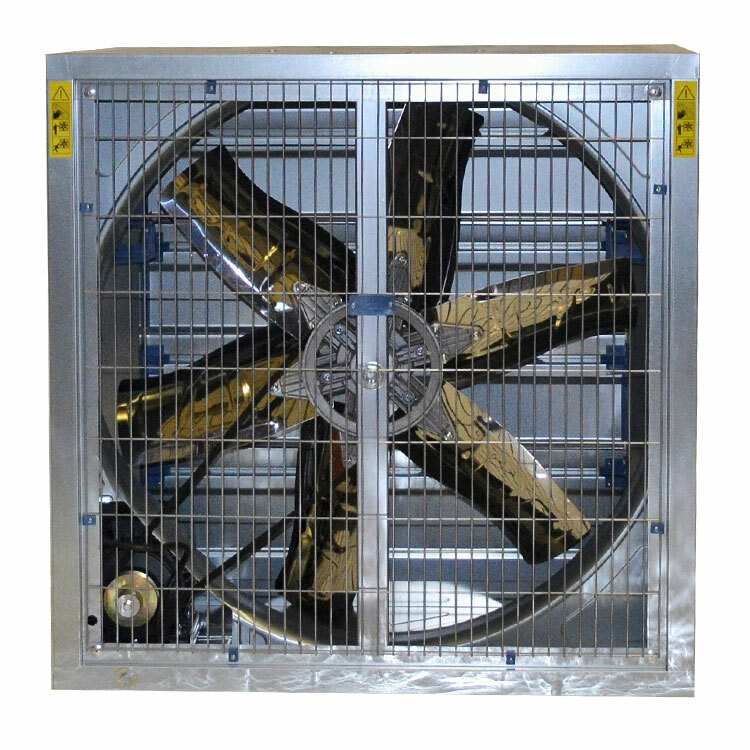 Fans can be fitted with a 525V motor and castor wheels (for mobility). 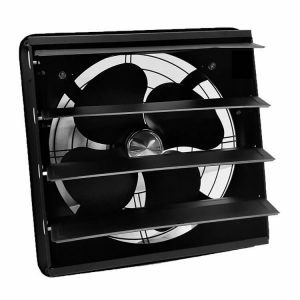 Additional fixed weather louvers and blackouts can be supplied to order. 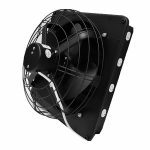 Please note we keep stock of all moving spare parts and motors.